(BPT) – If your new home is among the one million or so being built in the U.S. this year, congratulations! You’ll have the chance to customize it to your dream home preferences. 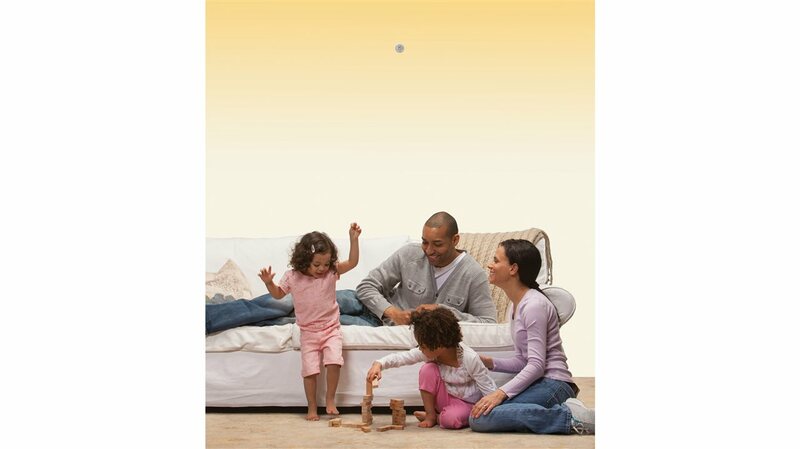 Home fire sprinklers are dependable. They not only save lives; they protect property and possessions reducing fire damage by as much as 81 percent. Most insurers offer sprinkler discounts that lower your homeowners’ premiums. Your sprinklers will be customized for your home, ensuring proper protection for your unique layout. Usually the sprinklers are connected to the household water main. In areas where there is not a city water supply or well water, a tank and pump are typically used for water supply. Piping is hidden behind the walls and ceilings. There are several kinds of sprinklers made just for homes. Some can be hidden behind round plates. Some sprinkler companies offer custom painted sprinklers to match your décor. Each sprinkler is individually activated by heat, so the entire system does not activate. Each sprinkler has a temperature-sensitive glass bulb. If a fire starts, the high heat from it breaks the glass, allowing the water to flow onto the fire. That controls or even puts out the fire, allowing you and your family to escape. You need not worry about your sprinklers being set off by smoke alarms operating, burnt toast or cigarette smoke. They’re designed to operate from the high heat of a fire, usually between 135-165 F.
This entry was posted in Real Estate on February 6, 2019 by Mike.